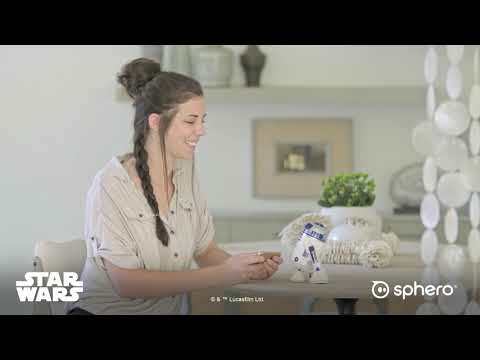 The Trusty Artoo You’ve Come to Know and Love The treasured R2-D2 Astromech Droid of the Rebel Alliance has been brought to life like never before, with all the authentic quirks of R2’s personality. The iconic R2-D2 is a skilled starship mechanic and fighter pilot's assistant with various features for you to interact with and discover. Explore the Star Wars™ galaxy, roam iconic ship interiors, and more through amplified reality all through an app. four droids. 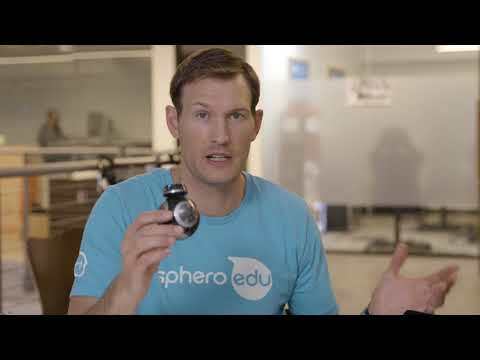 one appSphero has packed in great features where you can control all app-enabled Droids, watch Star Wars™ films, and more with the Star Wars Droids app. 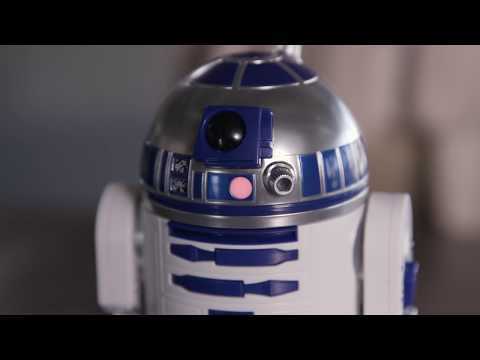 R2-D2 can also tour the Millennium Falcon through exciting holographic simulations. The Watch With Me feature allows your Droids to watch all the films from the Star Wars collection by your side. 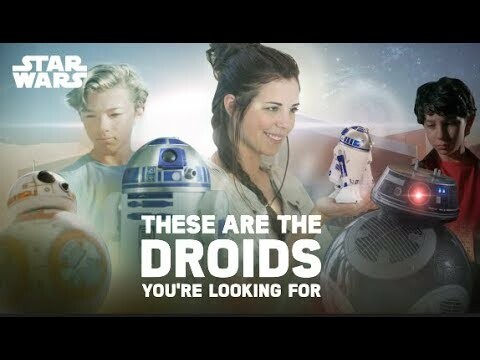 Select this option while charging your Droids, start the movie, and see how BB-8, BB-9E, R2-D2, and R2-Q5 interact and react along with the movies.